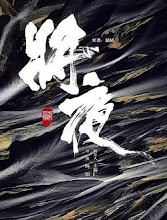 Synopsis: A legendary story about a handmaiden named Sumoer and the complication relations between Huang Taiji and Dorgon. Synopsis: A story about a young woman who gets broken up with and finds love once again. She reaches for the stars and comes to form her own perspective on marriage and in life through her everyday experiences. 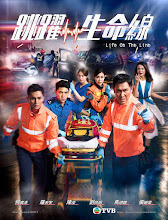 Synopsis: A story revolving around the emergency response team and their rescue operations wherein every second is a matter of life and death. Synopsis: A high-adrenaline story about a young man who the challenges in the road ahead to chase his dream of becoming a professional race car driver. Synopsis: A story that follows an internet celebrity, a writer, a star, a second generation rich, a painter and many other public figures that are the subject of controversy in a reality show. 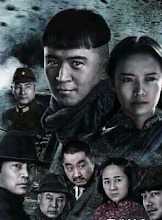 Synopsis: The story takes place after Lin Dong and Zhou Tong have joined hands to defeat the enemy. 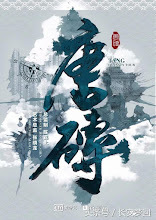 Evil lingers as Yi Mo Huang survives and the search for the two remaining talismans continue. Synopsis: The year 1941 was a time of extreme economic poverty in Yan'an. The Eight Route Army dispatches a unit to deliver 400 taels of gold. With the dangers accompanying the secret mission and the surprise attack by the Japanese army, another anti-occupation story of warfare and heroism begins. 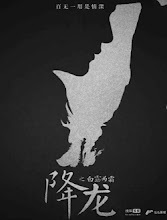 Synopsis: A man starts on a road to avenge his family and gets caught in a heart-wrenching romance. 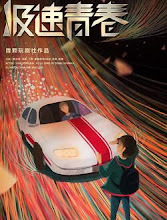 Synopsis: A story revolving around a software engineer who starts on road to becoming an entrepreneur after developing a groundbreaking product. He experiences many hardships along the way and also finds romance. Synopsis: A story that revolves around a small town girl who overcomes societal prejudice and many roadblocks to become a supermodel. Synopsis: A story that follows the protagonist as she strives to make it on her own and evolves into a strong female leader throughout the course of her life. Synopsis: As international drug trafficking rings grow more daring and powerful every day, China sets up a joint task force to halt the flow of narcotics. 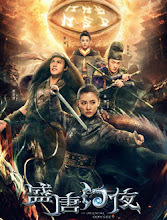 Synopsis: The story takes place in the capital of Luoyang and follows four young heroes who rely on their bravery and intelligence to solve the mysteries during the Tang Dynasty. Synopsis: It follows high schoolers and their experiences. It's a story about that muddled romance, that one classroom, that unwavering friendship and that dream that they have. 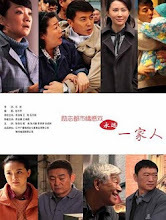 Synopsis: Qin Chao's relationship with Su Ji grows stronger, yet his love life faces a road bump when Su Ji's father interferes. Meanwhile, another wave rises in the world of immortal cultivation. 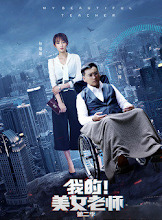 Synopsis: A story that follows Du Shoufu and his family overcoming obstacles amidst major economical changes in the country. 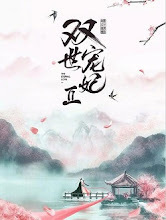 Synopsis: The sequel continues with a sweet and light romance as Qu Tan Er crosses paths with the black-bellied prince for the second time and their love story takes a different path. 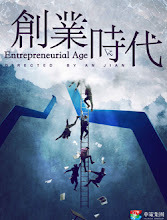 Synopsis: A Beijing drifter who couldn't find work makes his way up the ladder to become a general manager through sheer dumb luck. Synopsis: A story that follows college graduates born in the 1980's as they make their way into modern society. 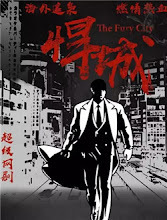 Synopsis: A story revolving around rookie lawyers, their mentors and how they cope with the changing times in Hong Kong. 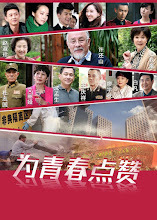 Synopsis: A story filled with laughter and tears revolving around an archaeologist who time travels to the Tang Dynasty and gets caught in the political struggles in the palace. Synopsis: A story between two people who bond over food and running a bed and breakfast. 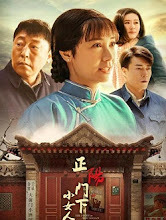 Synopsis: A touching story that evokes songs of praise, laughter and tears as it follows a common man's rise from the grassroots to become an extraordinary hero.